Click to access a PDF of this publication. John Laird is a solicitor-advocate and associate in Crowell & Moring's London office, where he is a member of the International Dispute Resolution and Antitrust Recovery groups. John represents clients in both commercial and investment arbitration. In addition, his practice involves a wide variety of commercial litigation in the English High Court, including the pursuit and defence of competition claims. John has worked from both the Washington, D.C. and London offices of Crowell & Moring, initially as a paralegal and later training for admission as a solicitor. He is the winner of the 2011 ICSID Review Student Writing Competition. Representing the U.K. subsidiary of a Swiss conglomerate against a US company in LCIA arbitration regarding breach of a pharmaceuticals licensing agreement. Representing an Egyptian consortium and Kuwaiti supply chain management company in an ICC arbitration brought by a South Korean supplier regarding a port construction subcontract. Representing a European company in CIArb arbitration against a South Asian government for breach of contract, securing a damages award, and defending related English High Court award challenge proceedings. Representing a South African mineral and mining company in an LCIA arbitration, securing damages of $190 million. Advising an American hospitality company in two arbitrations regarding management disputes at European and Middle East hotels. Representing a Russian national in UNCITRAL arbitration against a Middle Eastern State claiming breaches of a bilateral investment treaty. Advising a claimant in relation to an application for annulment of an ICSID award. Advising a client regarding the recognition and enforcement in the English courts of a foreign arbitration award made under the Energy Charter Treaty and UNCITRAL Rules. Advising an international hotel developer as claimant in a $600 million dispute under ICSID Rules. Advising a European construction and development consortium as claimant in an investment dispute under ICSID Rules. Representing a party to Part 20 proceedings regarding a follow-on claim in the English High Court for losses arising from anti-competitive behavior in the air cargo industry. Representing an AIM-listed transportation company in the English High Court in relation to the repudiation of an operating contract. Advising a British public company regarding a cartel follow-on claim in the English High Court. Advising a group of companies in a cartel follow-on claim in the English High Court seeking £20 million damages for illegal price fixing across Europe. Advising on the recognition and enforcement of a series of New Jersey Court judgments in England and Wales. "Types of Awards and Dissenting Opinions," AIA Brussels Arbitration School, Brussels, Belgium (October 20, 2016). Presenter: John Laird. "Investment Arbitration Masterclass," Brussels Diplomatic Academy, Vrije Universiteit Brussel (September 21, 2016). Presenters: Gordon McAllister and John Laird. "Arbitration in England & Wales," Getting the Deal Through – Arbitration 2019 (March 2019). Co-Authors: Adrian Jones, Gordon McAllister, Edward Norman, and John Laird. "UK Supreme Court Moves English Common Law Towards International Consensus on 'No Oral Variation' Clauses," ABA International Contracts Committee Newsletter (Summer 2018). Co-Authors: Gordon McAllister, Edward Norman, and John Laird. "Considering Contract Termination Under English Common Law," Law360 (August 22, 2018). Author: John Laird. "Arbitration in England & Wales," Getting the Deal Through – Arbitration 2018 (March 2018). Co-Authors: Adrian Jones, Gordon McAllister, Edward Norman, and John Laird. "Chapter 2: National Regulation of Foreign Investment," Business Guide to Trade and Investment – Volume 2: International Investment (2018). Author: John Laird. "Arbitration in England & Wales," Getting the Deal Through – Arbitration 2017 (March 2017). Co-Authors: Adrian Jones, Gordon McAllister, Edward Norman, and John Laird. 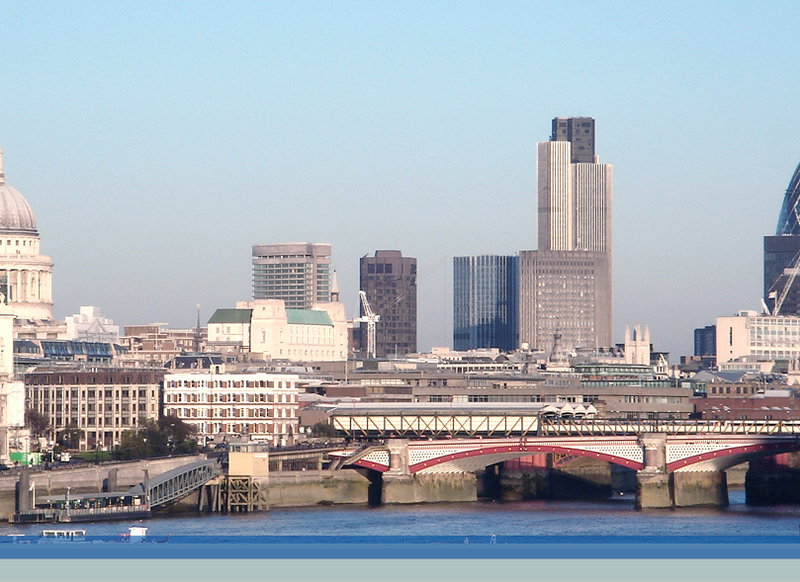 "Arbitration in England & Wales," Getting the Deal Through – Arbitration 2016 (January 2016). Co-Authors: Adrian Jones, Gordon McAllister, Edward Norman, and John Laird. "Impact of Third Party Funding on Privilege in Litigation and International Arbitration," Dispute Resolution International, 6(2) (2012). Co-Author: John Laird. "Moral Damages and the Punitive Question in ICSID Arbitration," ICSID Review – Foreign Investment Law Journal, 26(2) (2011). Author: John Laird.